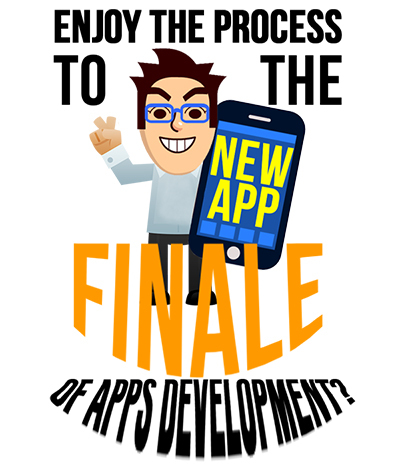 Home » Startup Career • Startup Hire » Enjoy the Process to the Finale of Apps Development? Do you have a passion for creating apps? Spending countless hours perfecting that new app that you had just created? Turn your passion into your job! Startup Jobs Asia brings you opportunities to let your creative juices flow! PINATA Studios is looking for a C# iOS Android Developer (Unity 2D/3D). Sounds exciting? If you are a self-motivated and dedicated soul that walk (or run) towards the creation of apps that makes a difference, continue to read on! EVERYTHING!!! Just kidding! You are to be familiar with C# and BONUS POINTS if you have knowledge in UNITY development. Save the world and enjoy a Kit Kat with klinify! They are finding a suitable (are you the one?) KIT KAT ENGINEER (ANDRIOD). Maybe the name card that you will have really does says ‘KIT KAT ENGINEER’. 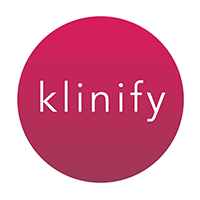 klinify offers their clients an efficient solution to handle patient records without changing their practice’s workflow, making life easier with its intuitive navigation and input design. Thus, allowing their clients to focus on giving patients all the attention and care they need without having to worry about the technology. A self-drive person that loves to explore and take initiative. Someone who wouldn’t be intimidated by even the most monstrous of challenges! Let them know you are the one that will make a difference and knock their socks off! If you love developing iOS stuff… YOU ARE WANTED by KIVthis. KIVthis is an app that allows consumers to tap their smartphone on a NFC tag, and they are able to do all of the above and more. KIVthis is also a solution for merchants to enhance shoppers in-store experience. Passion. It always boils down to passion. With, experience in Objective-C, X-Code and developing iOS applications. Familiarity with QRcode, NFC, iBeacon and Android will be a plus. Their benefits also include stock options and many more! Click here and you will be on your way in grabbing this opportunity! PicoCandy is building the first of a kind platform for content owners around the world to distribute, share and promote their digital content via mobile and across the Web. And they are looking for a Mobile Engineer/Lead (Android & iOS). Architect and write the core features of their mobile SDK, develop iOS and Android frameworks. These are some of the responsibilities that you will be taking upon. I’ll jot down 1 more for you. You get to work with an amazing team of UI and UX designers who knows how to design a WOW experience for mobile users. If you hit the first 3 points listed above, you are good to go and read on further here. Lastly, just a gentle reminder! Startup Jobs Asia has nearly 400 techie positions available! Take a peek here. Why Choose A Startup Over A Corporate Career?